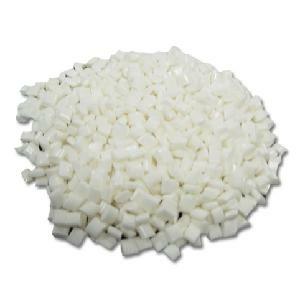 Polyethylene hot melt adhesive is most commonly used as a Packaging and Paper Converting adhesive designed for bonding well to porous substrates, they are best for use in moderate temperature ranges and where minimum flexibility is required. Cattie Adhesives manufactures a full line of Polyethylene based Hot Melt Adhesives. Our Polyethylene Hot Melts can be custom formulated for specific applications where Super Fast Set Time, Clean Machining and strong adhesion to various substrates is needed. Polyehtylene hot melt has excellent pot life stability, light color, offer high heat resistance and are not prone to charring or odor. We also have the capability to Coat our Polyethylene Hot Melt Adhesives onto many different substrates including felts, films, liners, magnet, papers, plastics, and textiles; for various medical and industrial applications.